Discover why Charleston is known as one of America's most haunted cities. Best historic "dark side" walking tour! Eric's exceptional wealth of knowledge of the history of the families and homes of Charleston was incredible. My 15 year old son and his friend were enthralled with his stories. The evening weather was perfect - a little cool and a little dark in alleys, which added to the aura of a night walk around the City listening to Eric's suspenseful stories of the hauntings and gruesome happenings of Charleston. Eric was wonderful and is an amazing storyteller. We took Eric's private ghost tour with our two girls (8 and 10). He was easily able to adjust to keep the content appropriate for them while still being extremely engaging. He will keep you in suspense the entire tour. This was our favorite part our our trip to Charleston. Eric was an excellent tour guide and raconteur. His ghost stories were absolutely riveting. He was also very flexible - adjusting his tour to our last minute needs. Highest possible recommendation. My wife and I were visiting Charleston for the first time and were interested in the ghost tour when we discovered that Charleston is one of the countries most haunted cities. 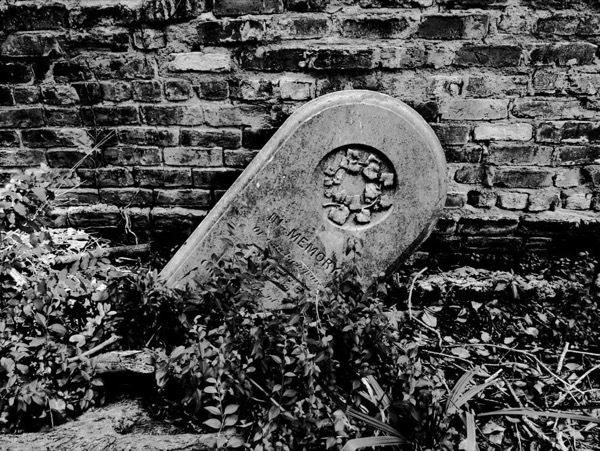 The ghost stories usually are tied to some interesting historical events of which there is no shortage of in Charleston. Eric knows so many different ghost stories and brings them to life with passion. Definitley a must if you ever visit Charleston. Prompt. Knowledgeable and fun. He shared his love of history and charleston. I appreciated Eric's sincere effort to enlighten us about Edgar Allan Poe's relationship with Anna Belle Lee and how that tied into the location that is the heart of Charleston. Great tour tailored to our children's ages. Enjoyed the tour with Eric. He made it a fun evening out. Eric was great! Our daughters loved the tour. We actually found the "haunted alley" again in the daylight the next day and walked to the end and talked about the tour!